We install aluminium doors throughout the UK including Brighton, Tonbridge, Redhill and surrounding areas. We have been dealing in quality aluminium for many years and provide nationwide coverage for a price that suits you. 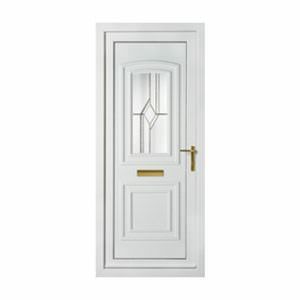 We specialise in aluminium doors, with designs made to your specification. 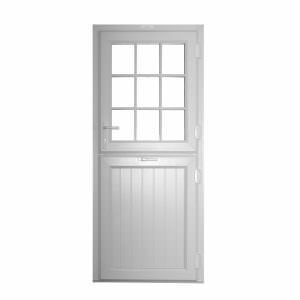 All our aluminium doors are manufactured in our state of the art production facilities- we only offer the very best. Our strong and long lasting aluminium doors have stunning look and are available in a wider range of styles, colours and designs to suit your home and taste. These design choices are entirely down to the customer which helps it fit seamlessly into your property. To get your competitive, free and instant online quote, simply get in touch with us via our online contact form to speak to a member of our friendly team. We look forward to hearing from you. 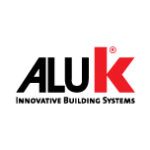 ALUK has quality and innovation at its very heart and for more than 20 years their window and door systems have enhanced homes across the UK. Their high-quality workmanship guarantees our aluminium doors will always deliver exceptional standards. Combining high-performance design with elegant and innovative features, our glazing systems offer optimum comfort with maximum security in a reliable and low maintenance solution. Which makes the ALUK Aluminium door perfect for your home. The flexibility of the features and designs of ALUK products combine indoor and outdoor seamlessly. This enables you, the homeowner, to enjoy a stress-free installation. Our folding door systems combine the strength and lightweight properties of aluminium with form and function of the highest standard. This means you’ll only be getting the very best. Much of the design of the sliding and folding door systems relates to the level of thermal performance achieved with narrow frame design. Using the ALUK door systems allows for a larger glazed area which, allowing more natural light. This helpful and environmentally friendly construction makes our aluminium doors perfect for family homes. Flexibility is another important feature of ALUK aluminium sliding doors and external folding doors. This flexibility allows the homeowner or designer to have their vision realised, the way they wanted it without the need of changing their design because of inflexibility. 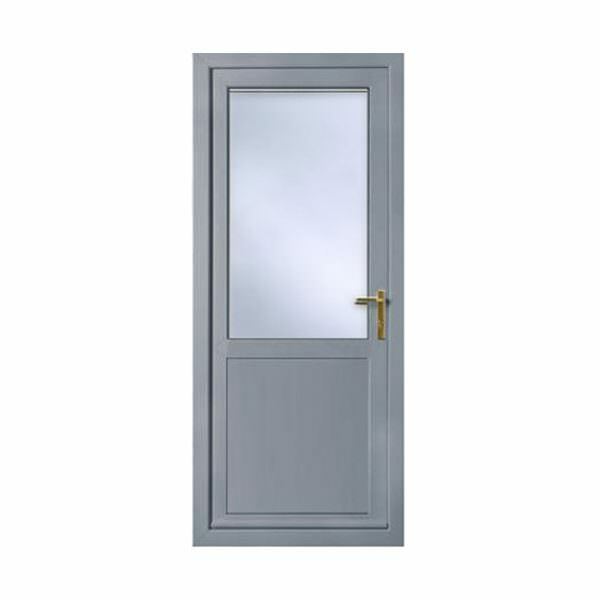 We offer the market leading aluminium doors from Smart Architectural Aluminium. You can benefit from ultra-smooth running hardware and a wide selection of stylish door accessories. 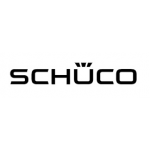 All our doors have the option of either low threshold for unimpeded, easy access, or rebated thresholds that offer improved weather resistance. This allows you to tailor your door to your needs. 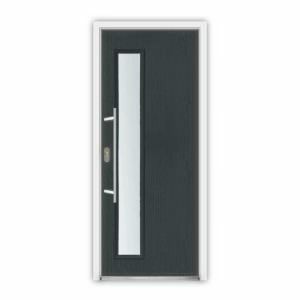 Our aluminium doors are available in a choice of standard or non-standard colours, including metallic, wood-structure, dual colour and Smart’s unique Sensations range of textured finishes. Perfect to help the doors better fit your home design making for a more rounded finished product. 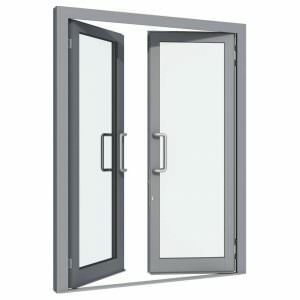 Smart Aluminium doors are completely compliant with the building regulations. The Business standards company (BSI) have accredited us because of our dedication to excellence. 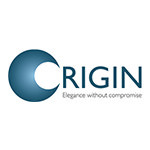 Our many design options include internal and external side light options and cills. 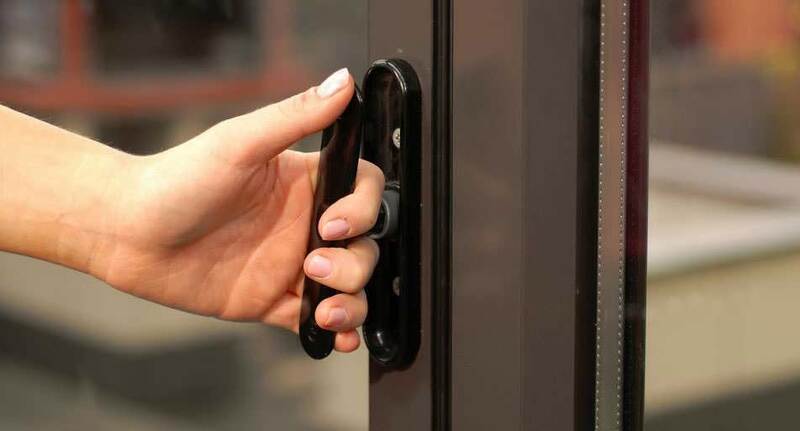 We also offer cockspur and shootbolt locking mechanisms on request, meaning you can enhance your home for further security.